Since its formation in May 2014, Moraga & Cia. has offered company-oriented legal services, assisting them in project development and offering efficient solutions to our clients’ multiple needs. Our firm is convinced that both the company and its business ventures are dynamic realities, requiring us to understand the background of each of the businesses we work with, offering integrated legal solutions. We know that companies are a motor for collective and individual development, and we strive every day to ensure that each process with legal implications is aware of the responsibilities that lie on economic agents. Entrepreneurship, innovation, R-D, Fintech, RSE, respect for persons and the environment, are all part of our basic language. 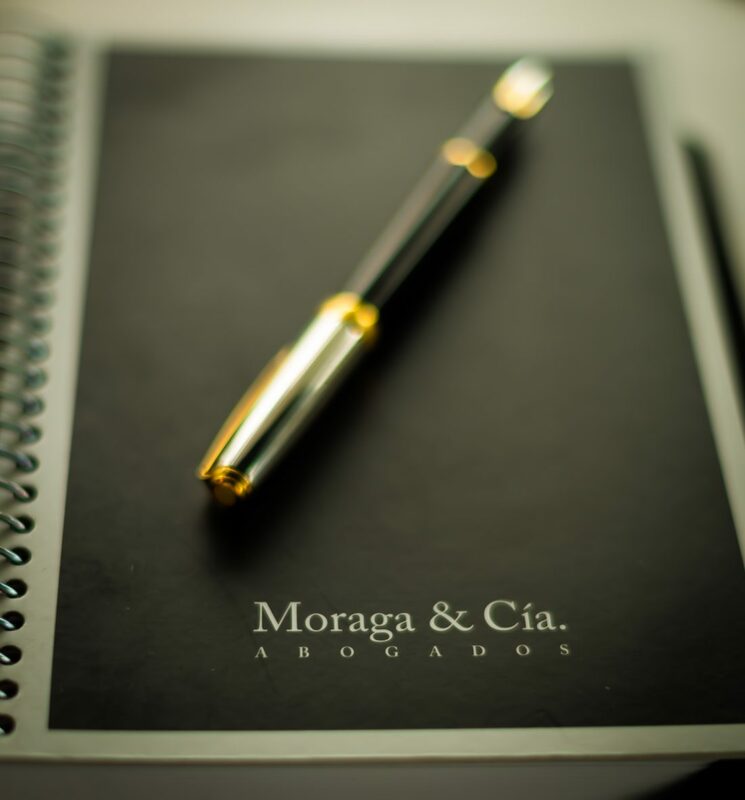 The lawyers of Moraga & Cia. are graduates from the most prestigious Chilean universities, and they teach classes both at undergraduate and postgraduate levels. Consistently, we believe that the constant training of our attorneys is essential, with the specific purpose of being in a position to offer the most adequate solutions in a world that is changing and evolving at speeds that were unimaginable merely a few decades ago.